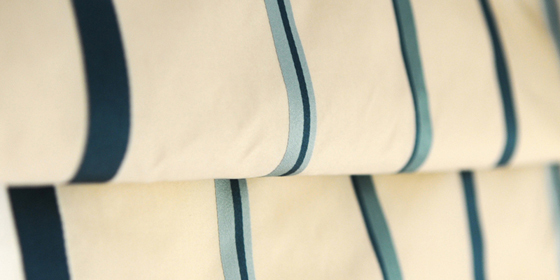 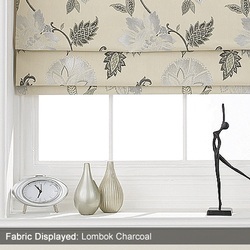 Roman blinds are one of the most sumptuous and luxuries ways to dress a window. 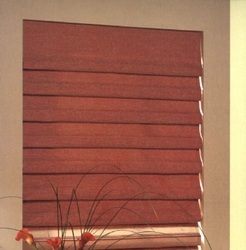 A window blind, which forms into horizontal folds from the bottom when pulled up. It can be raised using either a cord and pulley mechanism or a sidewinder mechanism which has roller at the top and a side chain. Roman Blinds can give an uncluttered look to any room as they pull up in soft rectangular folds, producing a horizontal pleated effect or a smooth covering over the window when down. Their appeal comes from their simple design and they blend easily with any type of interior décor. 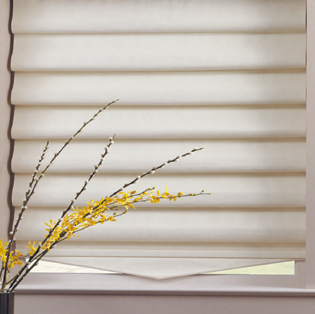 From the very modern and contemporary room settings, to more classic and traditional rooms, roman blinds are one of the easiest ways to add a touch of luxury and style to windows of your home. 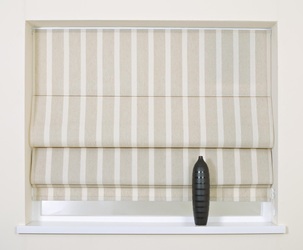 The range of fabrics on offer means there is a roman blind to complement and blend beautifully with your room’s soft furnishings and colour scheme. 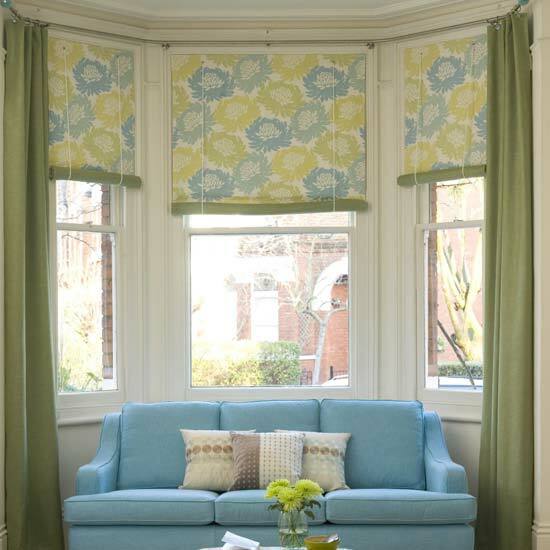 From very big, bold and beautiful floral designs to vintage patterned designs, there is a fabric for any application. 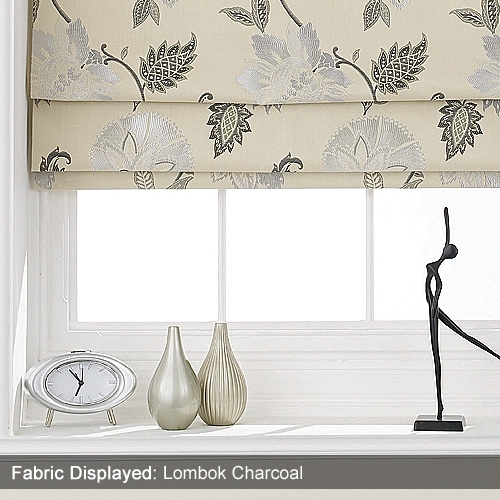 Available made to measure from Belwell Interiors, these sumptuous designer roman blinds make the ideal window dressing.